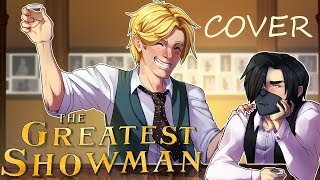 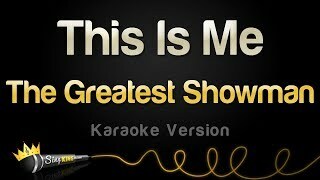 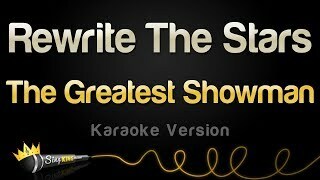 Karaoke sing along of “The Other Side” by The Greatest Showman Cast from Sing King Karaoke Stay tuned for brand new karaoke videos by subscribing here: https://goo.gl/RkuL5f 🔔 Don’t forget to hit that notification bell! 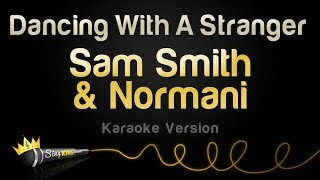 🔔 You can also find us on: ▪️ Facebook - http://bit.ly/SingKingFacebook1 ▪️ Instagram - http://bit.ly/SingKingInstagram Join our mailing list to stay in the loop for all things Sing King: http://signup.singkingkaraoke.com Watch more Sing King Karaoke: ▪️ Party Starters: https://youtube.com/playlist?list=PL8D4Iby0Bmm-uQIcbRfHeUMd_YDSZDA39&playnext=1 ▪️ Ballads & Love Songs: https://youtube.com/playlist?list=PL8D4Iby0Bmm-nKJtBcg_1BHmukPlaniFk&playnext=1 ▪️ Disney: https://youtube.com/playlist?list=PL8D4Iby0Bmm9DM_LC_2MEwqidYODgXsNw&playnext=1 ▪️ Latest Videos: https://youtube.com/playlist?list=PL8D4Iby0Bmm8rohzdA2kgl9z_nOIzIwfd&playnext=1 ▪️ Popular Videos: https://youtube.com/playlist?list=PL8D4Iby0Bmm94U_rwuJuocyC1xFoPTd5R&playnext=1 About Sing King Karaoke: Welcome to the official Sing King Karaoke YouTube channel! 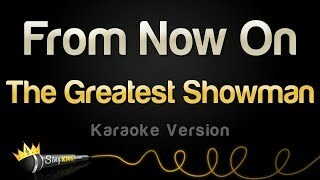 On this channel, you’ll find a variety of karaoke and sing along videos with lyrics, including pop rock, R&B, hip hop, piano, acoustic, and electropop genres from Taylor Swift, Katy Perry, ABBA, and more. 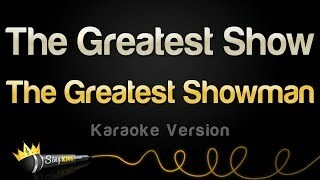 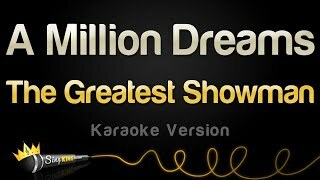 If you like music, singing along, learning song lyrics, or karaoke, sing along to them in style with Sing King Karaoke, your number one source for YouTube karaoke and lyrics.